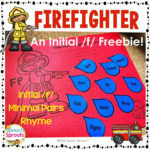 You are here: Home / All Freebies / Need a Storybook That Emphasizes a Specific Phoneme? Find It In This List! 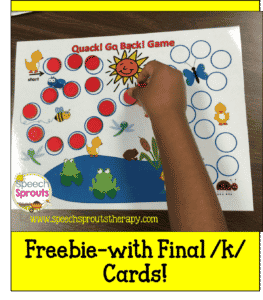 Whether you are teaching phonemic awareness, letter sounds or articulation in speech therapy, sometimes you need a book that repeats words with your sound over and over. Download the list in my store. This list is sorted by phoneme. What a time-saver! Don’t spend countless hours hunting in the library for a sound-loaded book. 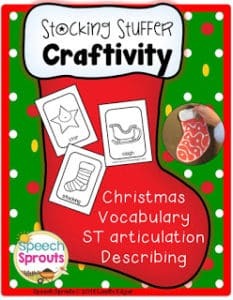 Click HERE to read more about how I use these books in speech therapy on my blog, Speech Sprouts.